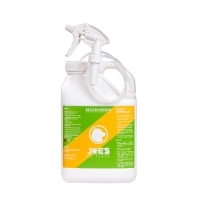 Spray & Rinse, water washable, heavy duty degreaser. Perfect for cleaning your bicycle drive-train: chains, derailleurs, cassettes, chain wheels and a wide range of sticky, greasy surfaces such us engine parts, tools, floor stains, machine part, etc. Will not harm metal or cloth and most types of rubber and plastic. Easy to use – spray and wash with water. Leave a shiny coating on frame and tire. Repel mud and water from frame. 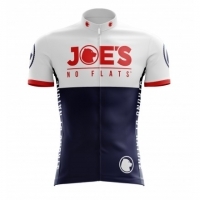 Perfect for renewing used bikes from tradeoff deals. Preserves tires and rubber parts. Prevents cracking and aging, and makes old tires look new. 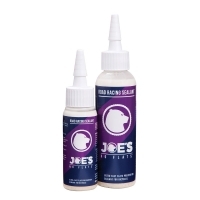 Safe to use with plastic, rubber, metal, and all painted surfaces. Aerosol: High pressure and easy to use. 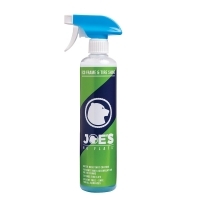 Spray Bottle: Environmentally friendly, VOC Free. 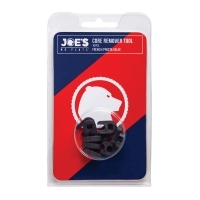 Instantly stops punctures – up to 6mm. Ammonium free – no damage to the rim. Latex free – no risk for allergic reaction. Compatible with a wide range of temperatures (-20ºC – +70ºC). 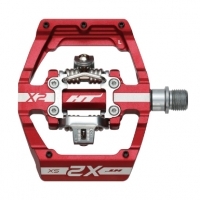 Compatible with a wide range of pressures (15PSI – 120PSI). Water based – Eco friendly. 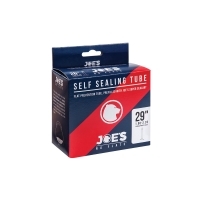 Instantly seals punctures in the tread up to 6 mm. 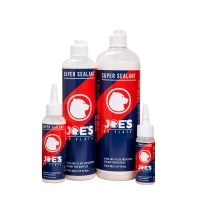 Seals small slits faster and more permanently than any other sealant on the market. 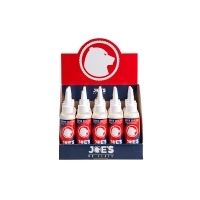 PTFE based lubricant, specifically developed and engineered for long distance bicycle rides in dry conditions. 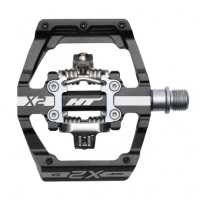 Insures extremely smooth and quiet gear shifting. 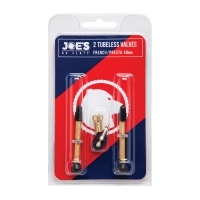 Designed for use on bicycle chains, derailleurs, cables and chain wheels. 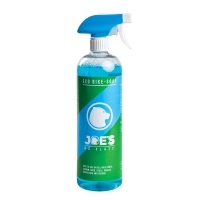 Cleans and lubricants as you ride, repels dust, dirt and moisture. 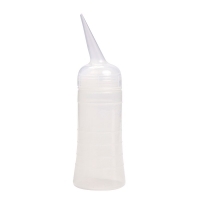 Superior penetration, insuring that all parts of the chain are lubricated. It is cleaner than conventional lubes and has no greasy build up. Good metal adhesion with high water resistance for long lasting in extreme conditions. 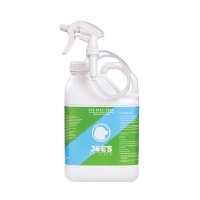 It is extremely resistant to water, mud and dirt. 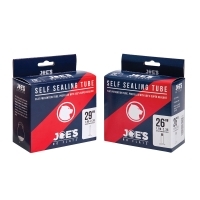 Each tube is pre-filled with our Joe’s Super Sealant. Instantly stops punctures – up to 3 mm. Long shelf life – up to 3 years. No maintenance required, efficient up to 2 years. Available in most popular sizes and valves.